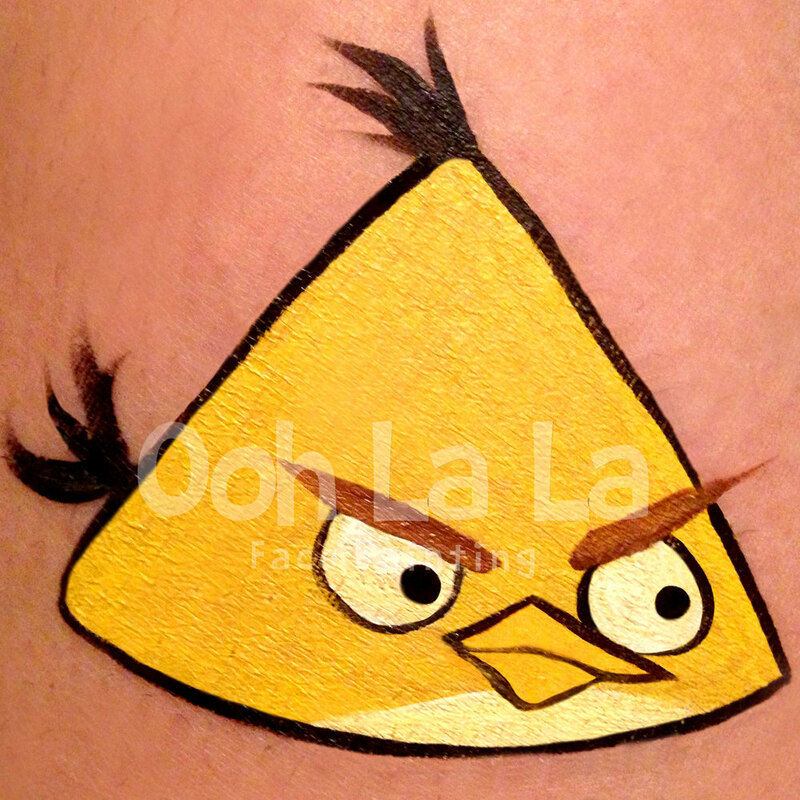 Enjoy great face painting ranging from simple to highly detailed designs. 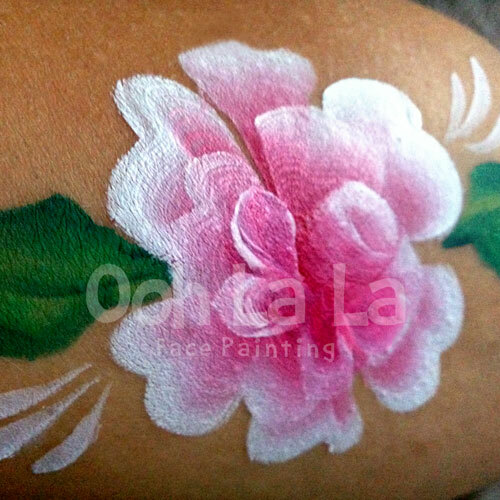 Our face painters arrive 15 to 20 minutes prior to start time at your event location, and bring all their own equipment: including a table and chair. Hygiene and safety is one of our main priorities. We clean and sanitize our equipment before and after each event. 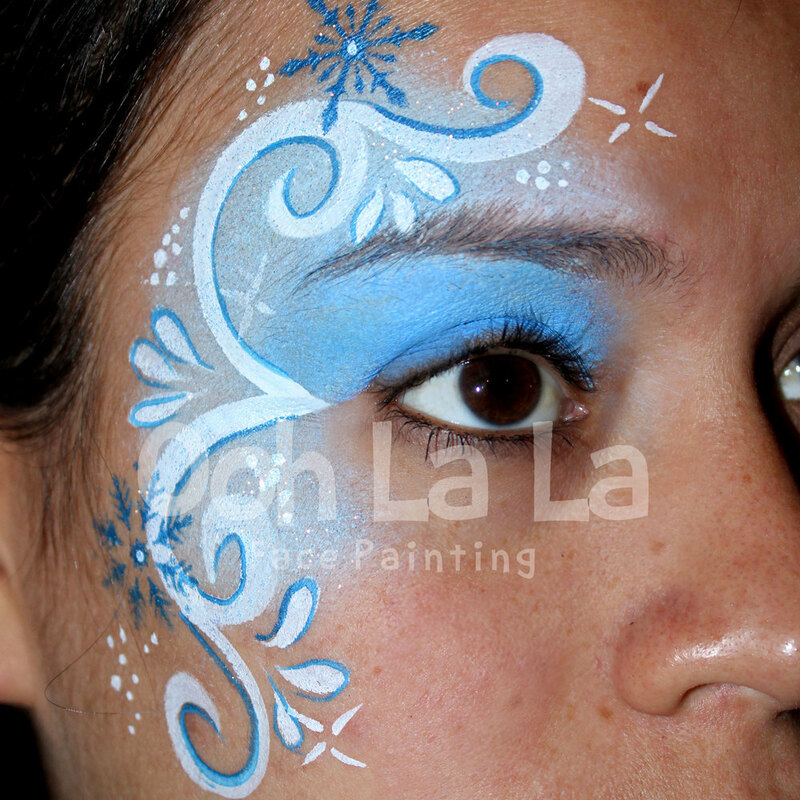 By using FDA approved water-based face paints and having a clean work station, our face painters keep your guests safe and happy. Our face paints, glitter and gems are made from high quality cosmetic pigments that can be easily removed with warm water and soap. Agoura Hills, Alhambra, Arcadia, Artesia, Azusa, Baldwin Park, Bell, Bell Gardens, Bellflower, Beverly Hills, Burbank, Carson, Cerritos, Claremont, Commerce, Covina, Compton, Cudahy, Culver City, Diamond Bar, Downey, Duarte, El Monte, El Segundo, Gardena, Glendale, Glendora, Hawaiian Gardens, Hawthorne, Hermosa Beach, Hidden Hills, Hollywood, Industry, Huntington Park, Inglewood, Irwindale, La Cañada Flintridge, La Habra, La Mirada, La Puente, La Verne, Lakewood, Lawndale, Lomita, Long Beach, Los Angeles, Lynwood, Manhattan Beach, Malibu, Maywood, Monrovia, Montebello, Monterey Park, Norwalk, Palos Verdes Estates, Paramount, Pasadena, Pico Rivera, Pomona, Rancho Palos Verdes, Redondo Beach, Rolling Hills, Rolling Hills Estates, Rosemead, San Dimas, San Fernando, San Gabriel, San Marino, Santa Fe Springs, Santa Monica, Santa Clarita, Sierra Madre, Signal Hill, South El Monte, South Gate, South Pasadena, Temple City, Torrance, Vernon, Walnut, West Covina, West Hollywood, Westlake Village, Whittier, Buena Park. *There is a 3 hour minimum for cities that are more than 35 miles from Alhambra, CA.